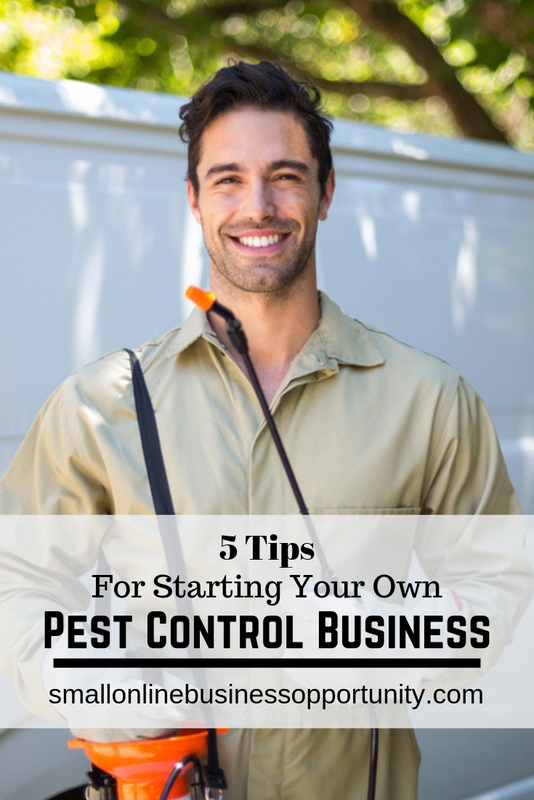 If you have been working in the pest control industry you may be wanting to branch out on your own, or perhaps you are looking for a small business idea to start. A pest control company is always in demand so if you play your cards right you will always have business. However there are some things that you will need in place to launch your pest control business. A pest control company is responsible for exterminating or removing pests in homes and businesses. You will need to know how to get rid of rats, mice, cockroaches, termites and many other pests. On top of knowing how to get rid of certain pests you will need to know how to go about it in a way that is safe for staff that are working on a business premises and also to ensure the safety of children, other family members and pets when you are working in a residential home. As mentioned already there are dangers involved with pest control, especially since you will be dealing with some dangerous substances while in the process of exterminating pests. 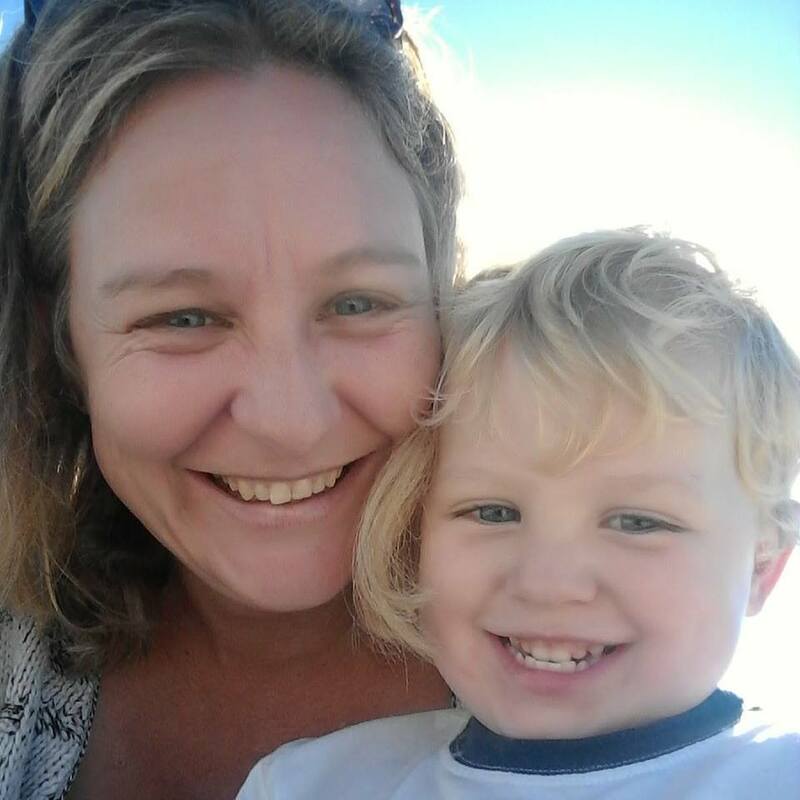 You will need to check in your country and area for the legal requirements for pest management, termite management, removal of wild animals (snakes, possums, foxes etc) and possibly even a contractors license. Check to see what extra certifications and memberships you can obtain. The more certifications you have the more you will be seen as an authority in your niche and the more professional you will appear. This will result in winning more jobs. Making use of pest control software will make streamlining your business so much easier, especially since you will spend a lot of time out of the office while on the job in various locations. You will want to be able to manage your business from your mobile phone, including invoicing, customer relations, receiving payments and more. Make sure that you have all the right equipment for pest control and don’t skimp on quality. Do your research and find out exactly what you will need and what equipment is best for each job. Remember that trying to go for cheaper equipment early on may not benefit you long term since you may have to replace it quickly due if it is low quality resulting in more overheads. Make sure that your vehicles are properly kitted out so that your equipment is transported safely. You don’t want your equipment getting damaged, plus you need to ensure that you are transporting dangerous equipment and materials safely. There may be strict codes you need to adhere to when transporting certain things that are considered dangerous. Don’t forget to get your vehicle signage done with your contact details – when you drive from job to job you are advertising your business. Marketing is essential for every new business to get their name out there and start getting in jobs. Have a website built for your business and focus on local lead generation techniques so that you can capture the search traffic for your area. Don’t underestimate the power of social media and list building, so get your Facebook page set up and get your email sign up form added to your website. Since pest control is quite localized don’t underestimate the power of offline marketing. Get your ad in the local newspaper and leave some pamphlets at your local grocery store and other small businesses in the area.